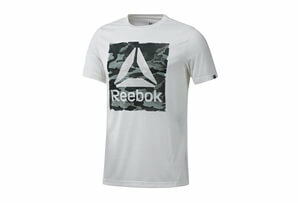 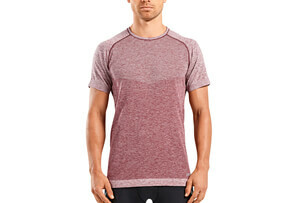 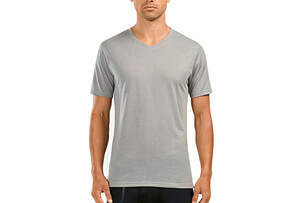 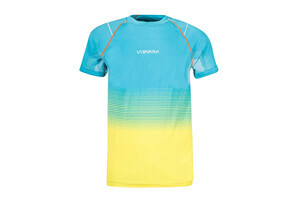 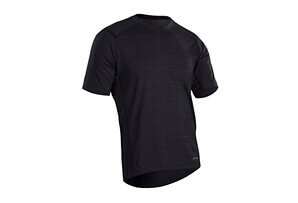 A warm weather short sleeve tee that combines multiple cooling fabrics to keep you cool during your workout. 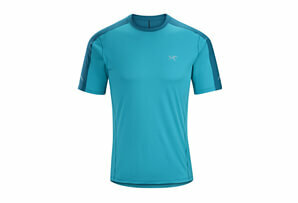 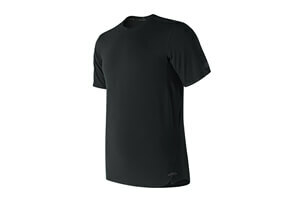 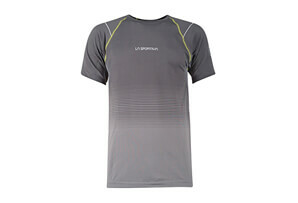 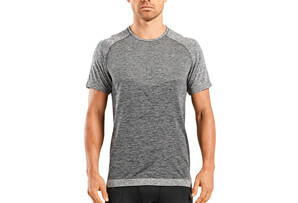 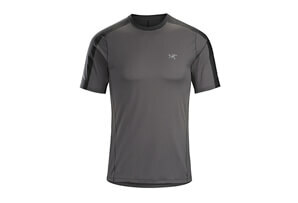 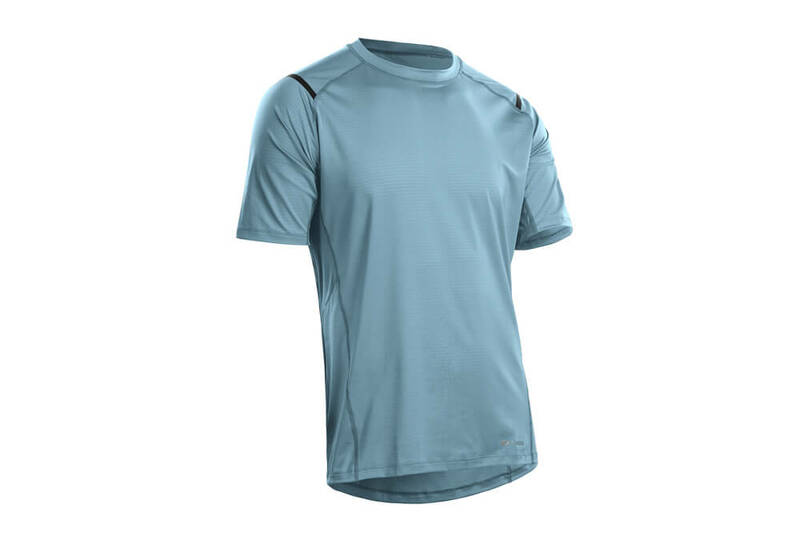 The Titan Short Sleeve Tee uses Icefil and Chill Mesh to keep you dry and create a cooling effect. 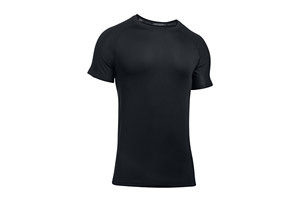 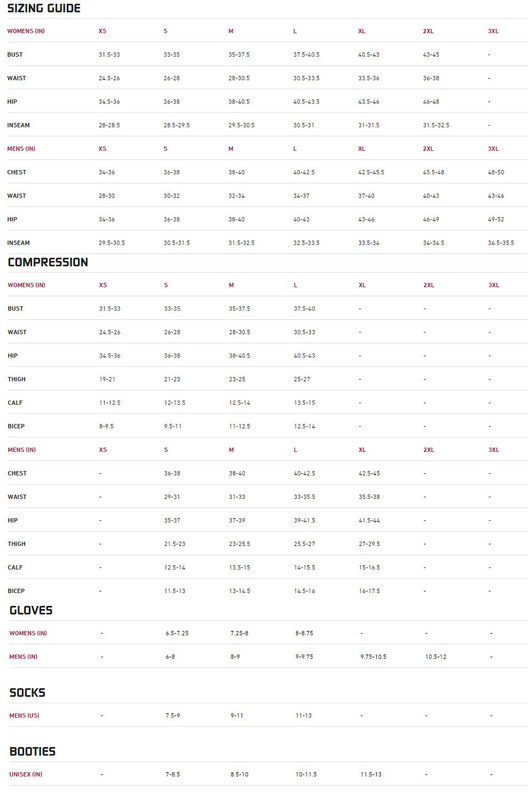 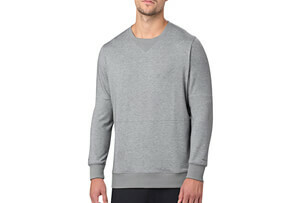 It has a low-bulk semi-fitted cut and Smart Seam construction to help prevent chafing. 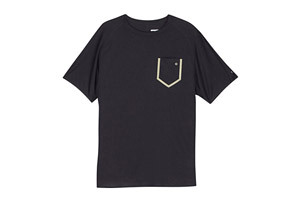 A rear zippered pocket stores essentials on the go.